Welcome to the Jesse Owens Park Advisory Council website. 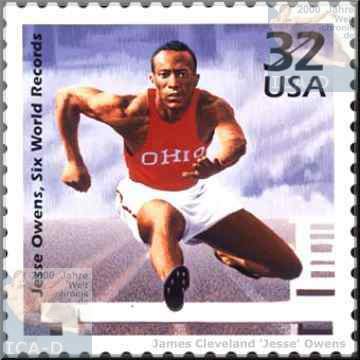 Our non-profit organization was established for the purpose of providing advisory and financial support for Jesse Owens Park. The council is community based and consists of all volunteers who share in the enthusiasm of providing quality recrreational programs for children, teens, adults and seniors. It is also our overwhelming desire to maintain a park and recreational building worthy of bearing the name of the 1936 Olympian, Jesse Owens. Jesse Owens represented the USA in the 1936 World Olympics in Berlin. During those summer games, he won four Gold Medals and broke and set world records. He did his part in shattering the myths of the Nazis. 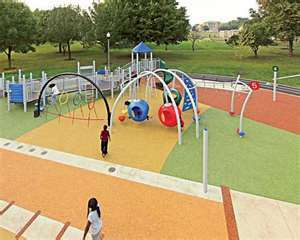 In 1980, the Chicago Park District recognized his contributions to America, by renaming Stony Island Park , Jesse Owens Park. It is our intent to continue to honor this American Hero, by assuring that the park, named in his honor, will provide the environment, encourgement and opportunities for all ages to be their personal best. You can help this endeavor with your donation. All donations are tax deductible.